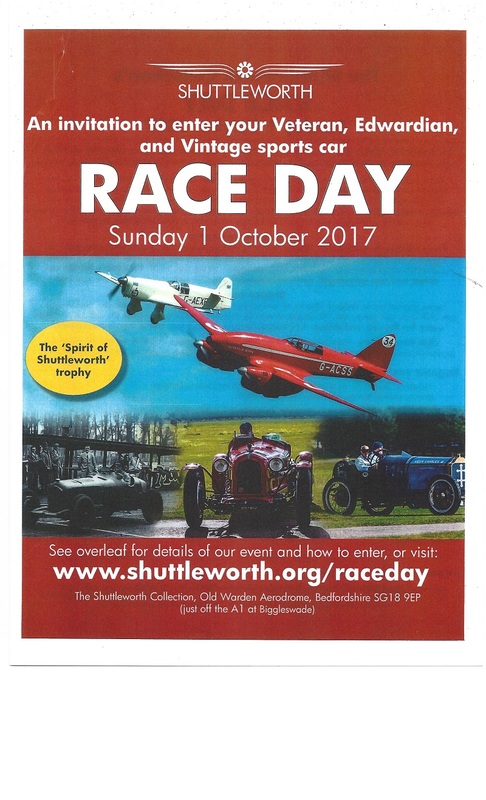 Here is an invitation from the Shuttleworth Collection for anyone with a suitable car to enter the season finale: the 1st October Shuttleworth Sprint. 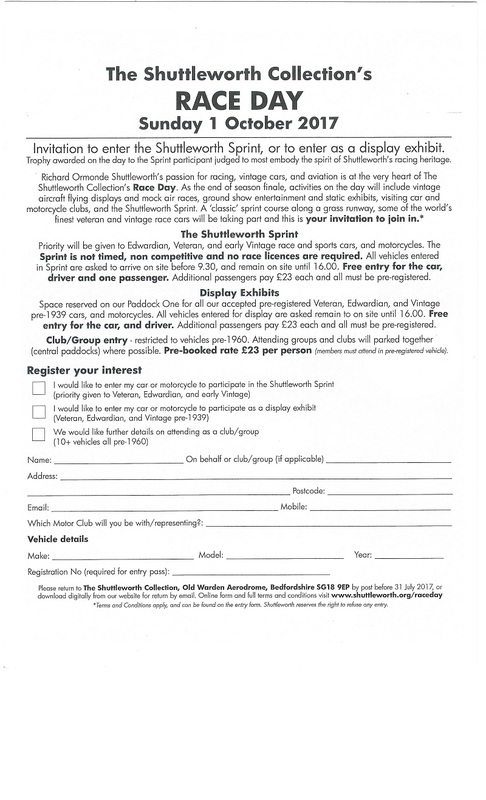 Or you find the form below (two pages, one is the announcement and the other is the application form) – which you can copy and send back to the Shuttleworth Collection. 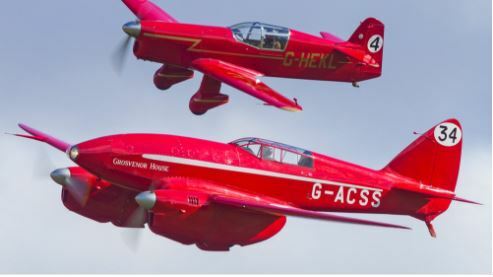 Sprint entry will be free to SAHB members with suitable motor cars; as will the period car park – on advance booking. Or you can just visit as a spectator!